It is with great sadness that we hear that Lesley Brown, the first woman in the world to successfully give birth following IVF treatment, has died at the age of 64. Mrs Brown, who lived in Whitchurch, Bristol, made history in July 1978 when her daughter Louise Brown was born in Oldham General Hospital. Mrs Brown successfully conceived following pioneering treatment by Patrick Steptoe and Robert Edwards with the birth making headlines around the world. 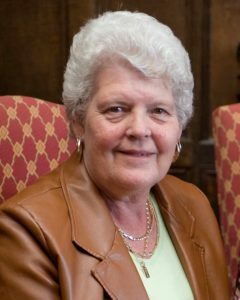 She died at the Bristol Royal Infirmary on 6th June 2012 following a short illness. She left step-daughter Sharon and daughters Louise and Natalie, who were both born following IVF treatment, and five grandchildren. Her husband, John, had passed away five years previously. Following the birth of Louise, Steptoe and Edwards established the world’s first IVF clinic at Bourn Hall. Over 12,600 babies have been born following treatment at the clinic. 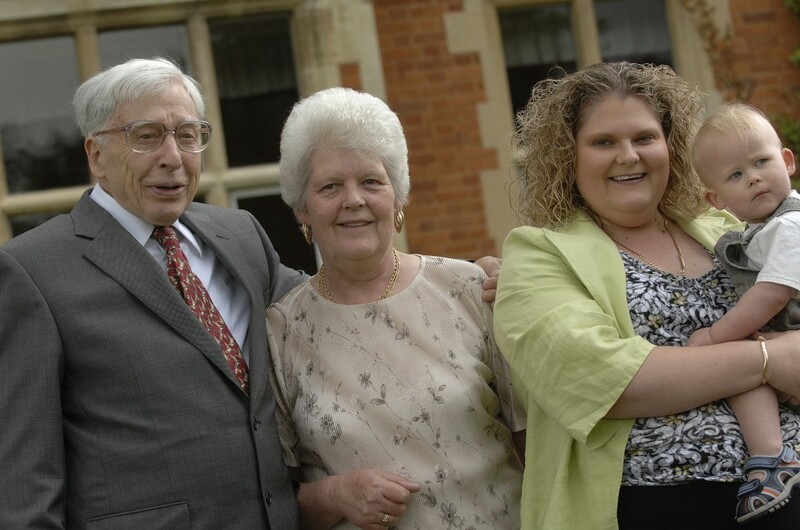 Professor Edwards with Lesley, her daughter Louise and grandson Cameron at Bourn Hall Clinic in 2008. Read more about the history of IVF and Bourn Hall here.